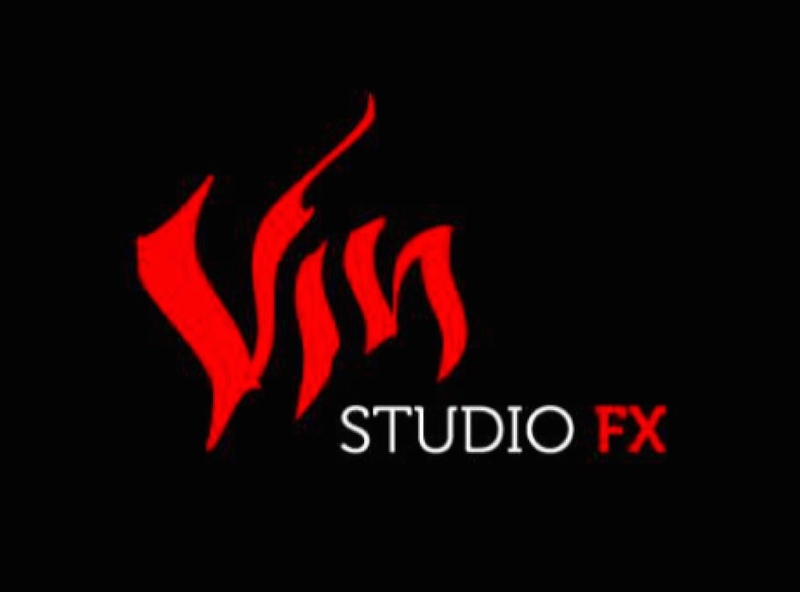 Spain’s Vin Studio FX are returning for the second year running with new work to show, along with some of their associate artists. The company is immersed in a world of fantasy characterisations, nightmarish monsters and impossible transformations, with a focus on advanced techniques and materials. Their exhibits will include a silicone zombie and ‘Game of Thrones’ inspired giant’s face by Elena García, sculptures inspired by Warcraft by Rubén Blanco, props by José Mugica of Ilustrastudios, ‘Hobbit’ inspired costume props made for Spanish props specialists La Forja de Prometeo and an ‘Exorcist’ inspired silicone head sculpture by Jorge del Moral.